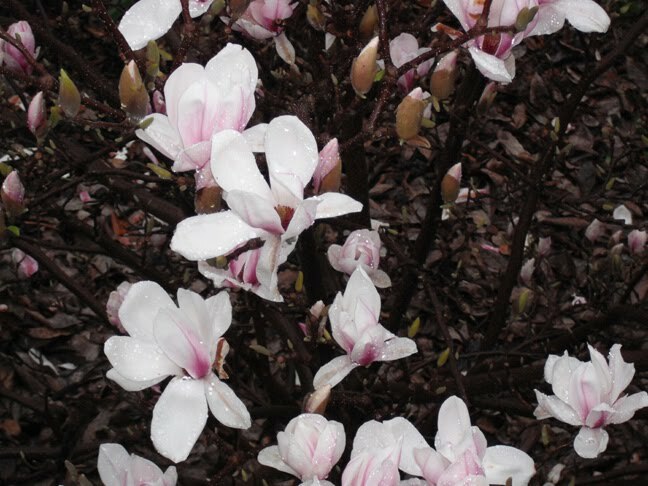 Our magnificent magnolia ... stunning in real life! How lucky are David and I. This one is truly magnificent. Ronnie, I took the photo from above standing on our balcony looking into the tree towards the ground.